St Anthony Communications have produced a DVD called "Arise Once More" to offer an encouraging and hopeful look at Catholicism in Britain today and to encourage Catholics to revive the faith by their example, teaching and witness. The film gives a summary of the history of Catholicism in Britain, beginning with St Alban and the beginning of Christianity in these isles, following the great cultural, artistic and educational achievements of the middle ages, looking at the tragedy of the Reformation, and the Second Spring which brought new life to the Church. 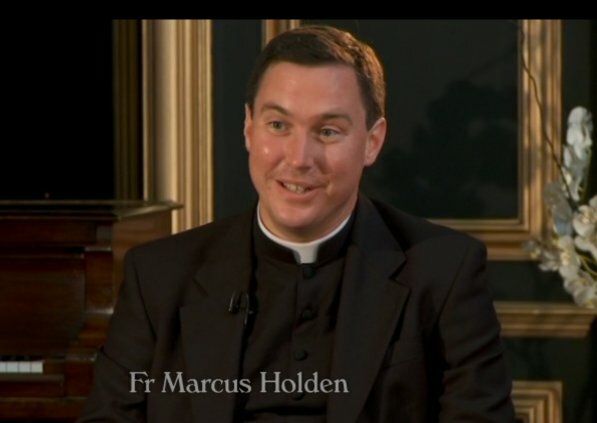 The last section of the film focusses on the need for a revival of Catholic life and the steps necessary to achieve it. I have just watched the film through and I think it is an excellent resource for parishes, offering an upbeat response to the dismal secularist propaganda about the Catholic Church that can be discouraging to ordinary Catholics. The commentary is provided by James and Joanna Bogle, Fr Marcus Holden, Fr Andrew Pinsent, Fr Thomas Crean, Fr Nicholas Schofield, Fr Brian Harrison, and Sister Mary of the Trinity. If you want to come to the screening at Blackfen, we have Mass (English, Novus Ordo) at 6pm and there will be refreshments after Mass and before the DVD screening. Here is the link to order a copy of "Arise Once More" online.